Double Post Day. Post #2. 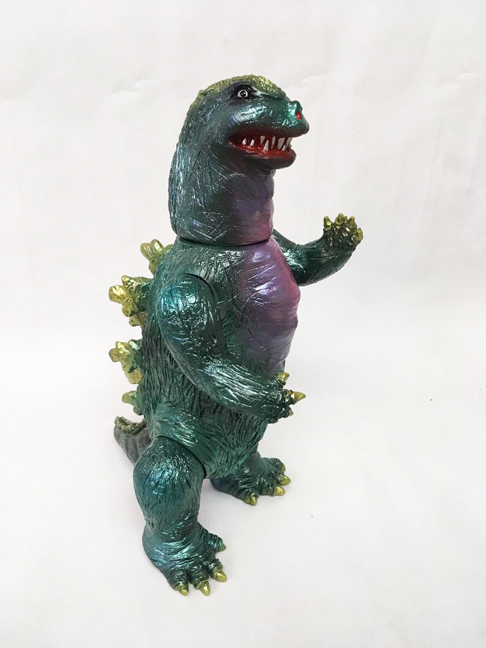 NEW Release of the RT x Medicom Toy Godzilla! 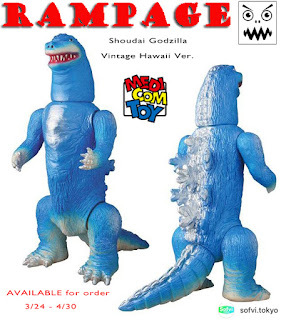 Coming soon is the newest release off the RAMPAGE x MEDICOM TOY Shoudai (aka Original) Godzilla! 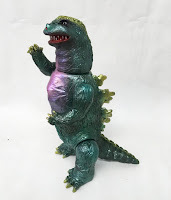 This version of the figure is painted as an homage to the vintage Bullmark Hawaii Godzilla Colorway. The base is a light flesh color (typical of the type used in most doll manufacturing facilities), which is coated extensively with a sky blue color and then accented with silver sprays. 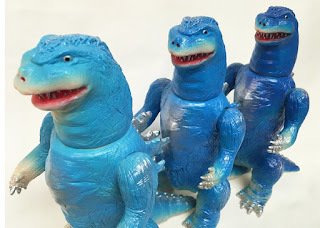 As you can see in the above photos, I painted a few figures in an attempt to best match the blue that is found on the original Bullmark figures. Trouble is, it's not so easy to know if I'm matching the 'real' original color or if I'm just matching the color as its come to look after the many many years of aging. In the end though I went for the middle ground (figure in the center of the pics). 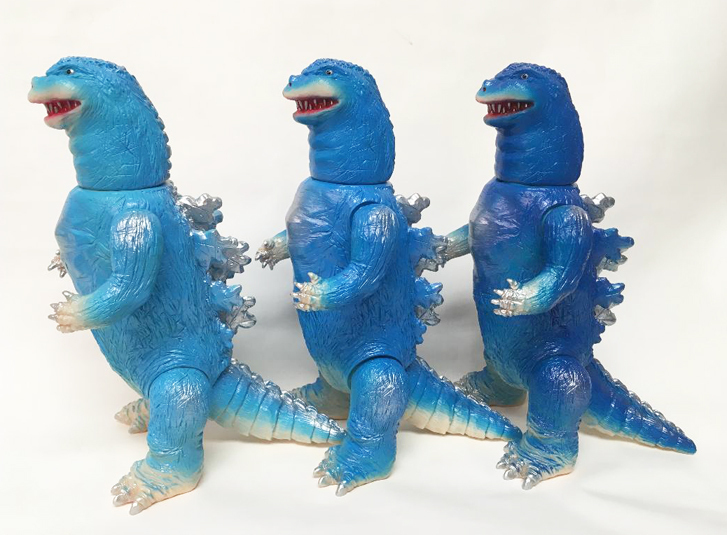 I have a collector to thank for the photo references of the vintage figure as well as discussions about the final choice on which blue suits the homage best. So - thanks man - you know who you are. 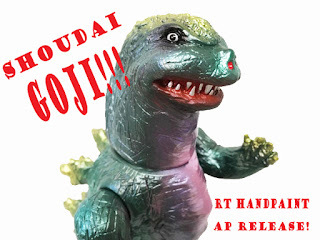 The release will be an open order, with the figures shipping by the end of July. 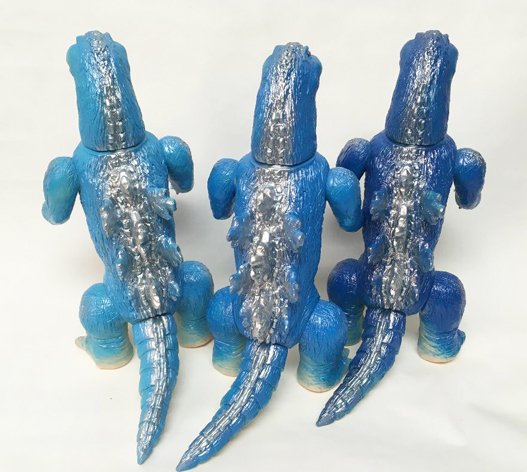 Order window is 3/24 through 4/30/2018. 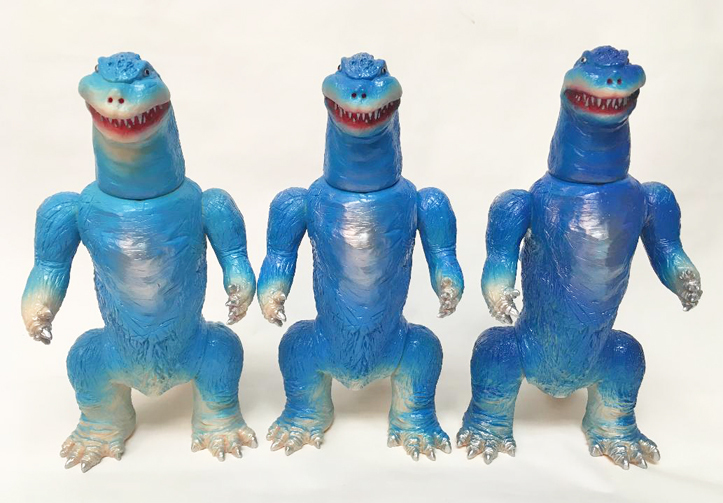 All release info is now available in numerous Japanese Publications, including the Sofubi Tokyo Blog, and the upcoming issue of Hyper Hobby. This release is limited to sales within Japan, so you will need to find an assist if you are unable to use a Japanese address. 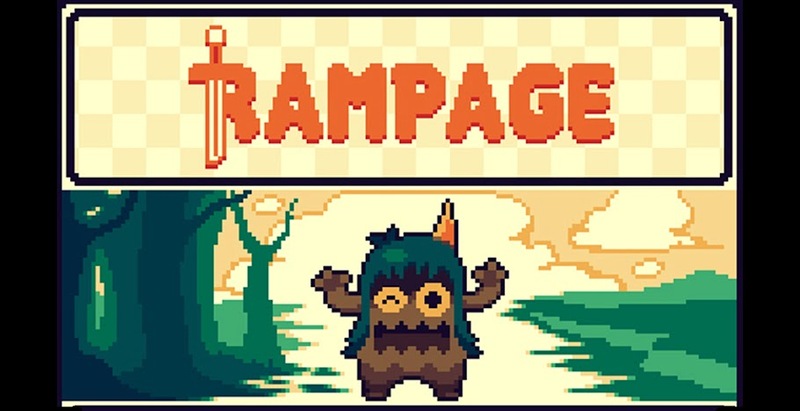 I'm hoping to offer an AP release of this version as I did with the first release. Time will tell though. Well, thats all the typing I have in me for the day. 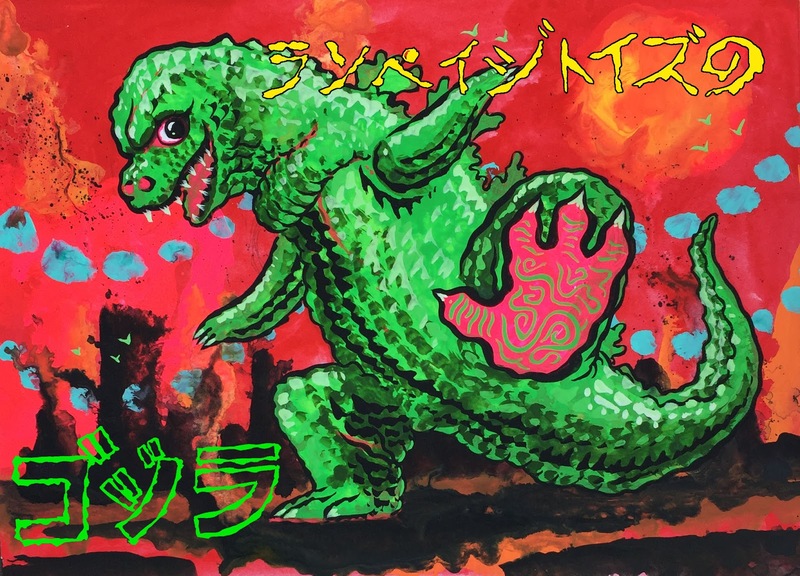 Hope you've enjoyed! Double Post Day. Post #1 VAG Kesagake! 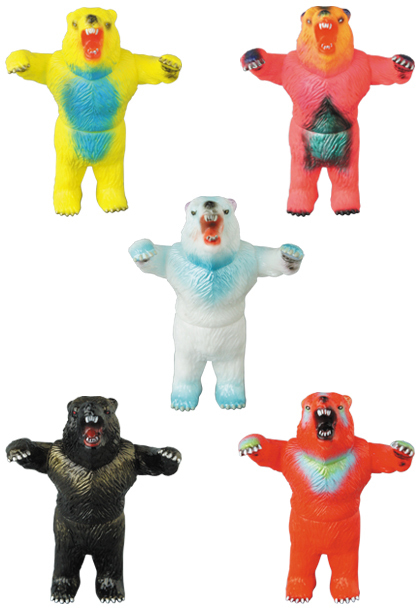 As many of you will have seen by now, The RAMPAGING BEAR (Kesagake) has found its way into assorted and numerous retail locations in a teeny tiny gachapon size - for the MEDICOM TOY Vinyl Artist Gacha Series! These are currently available in stores (listed on the Medicom website) and via some online shops. I am aiming to get a handful of sets soon for release in my own shop - Hopefully! Now on to Blog post #2! RAMPAGE GODZILLA - AP Release! This week will see the release of a limited AP drop of the 1st release Rampage X Medicom Toy Shoudai Godzilla! Each figure has been retouched with slightly brighter sprays and fresh brushwork. 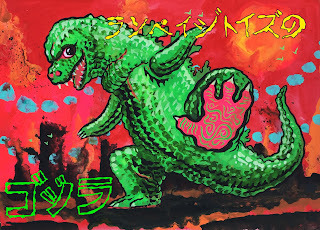 Each is also signed and numbered, and comes packaged with RAMPAGE GODZILLA postcard art by Bwana Spoons. The headers have each received a numbered RT Logo lable. 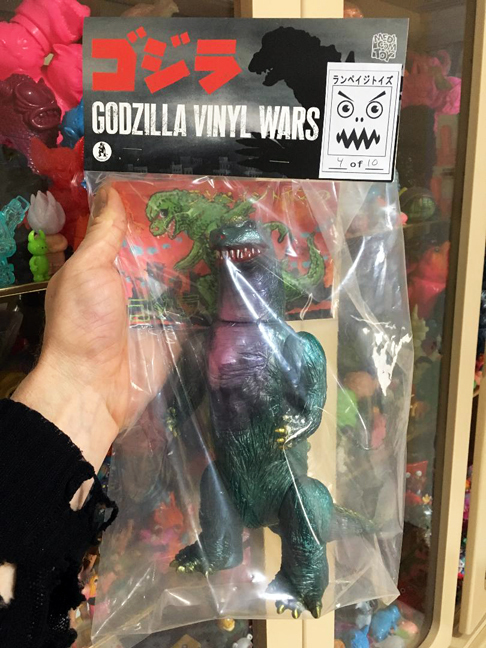 Just 10 of these AP versions available they will be sold 1 per customer on a first come first served basis. Drop is scheduled for 10 AM (EST - New York Time) on Wednesday, 3/7/2018.